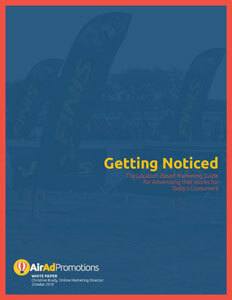 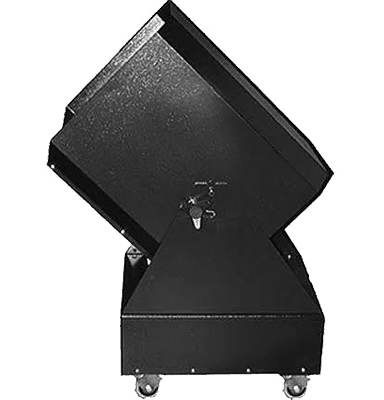 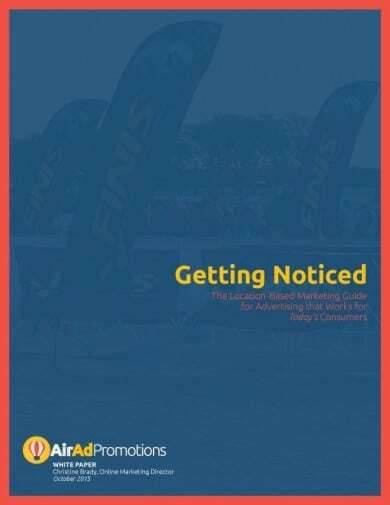 Air Ad Promotions has some exciting news to share. 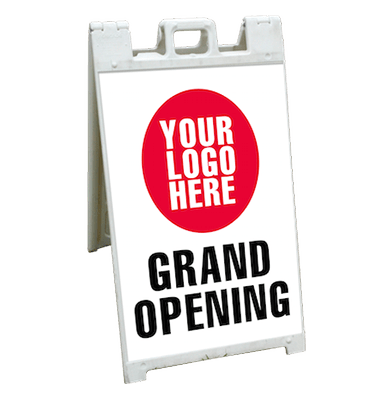 We have been featured on Fit Small Business in an article focusing on our specialty – grand opening resources! 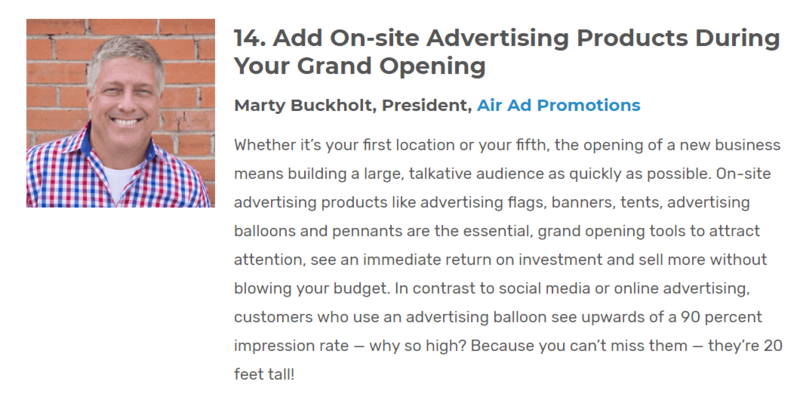 It’s an honor to be included in a list like this, not just because we love talking about grand openings and what an advertising balloon can do for your location (which we do enjoy talking about! 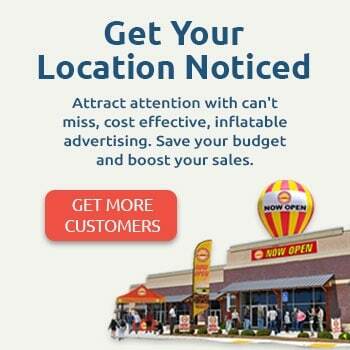 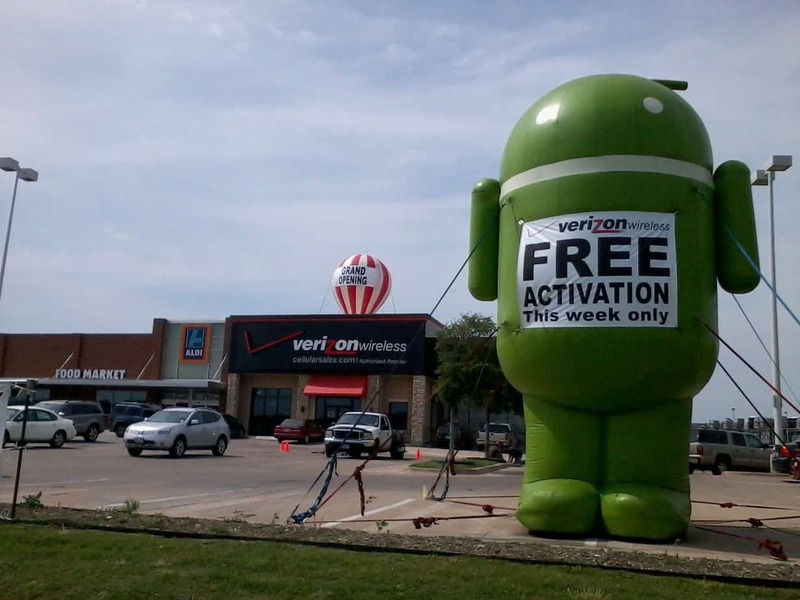 ), but because grand openings are that one time when you can pull out all the stops to really get your location noticed. 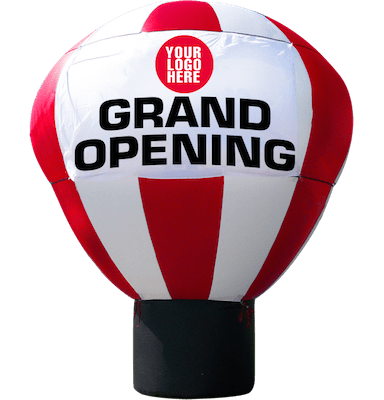 Here’s what we had to say when they asked us for our tips on having an eye catching grand opening: “Whether it’s your first location or your fifth, the opening of a new business means building a large, talkative audience as quickly as possible. 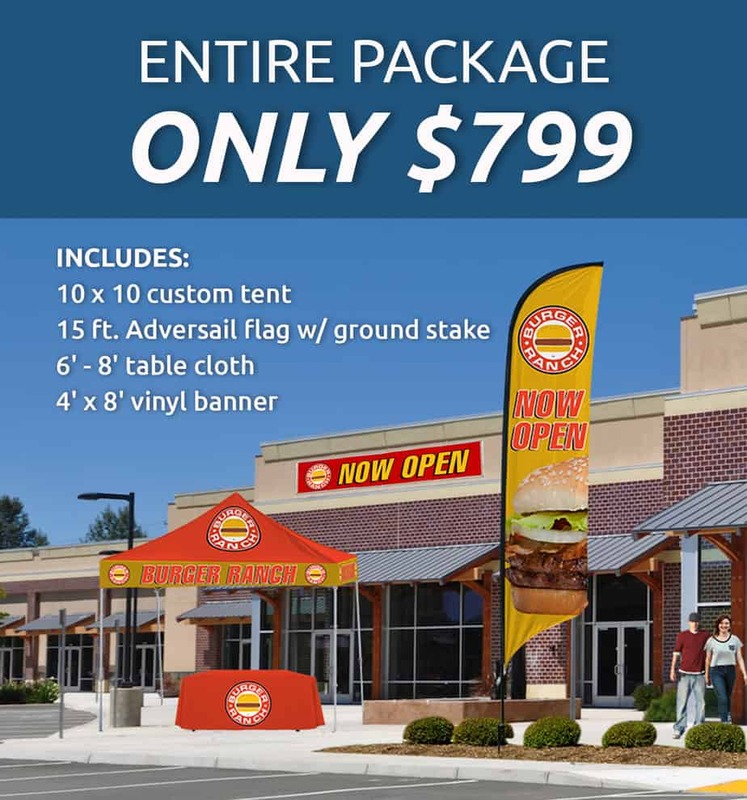 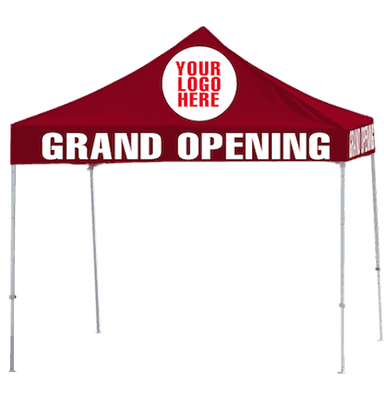 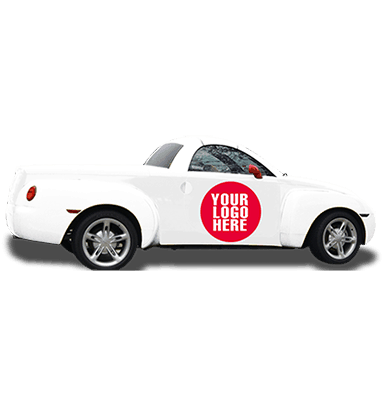 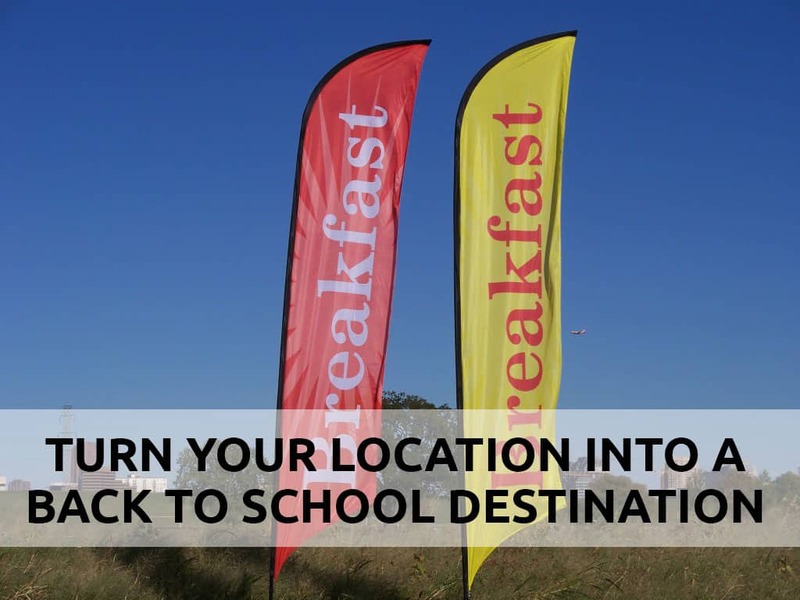 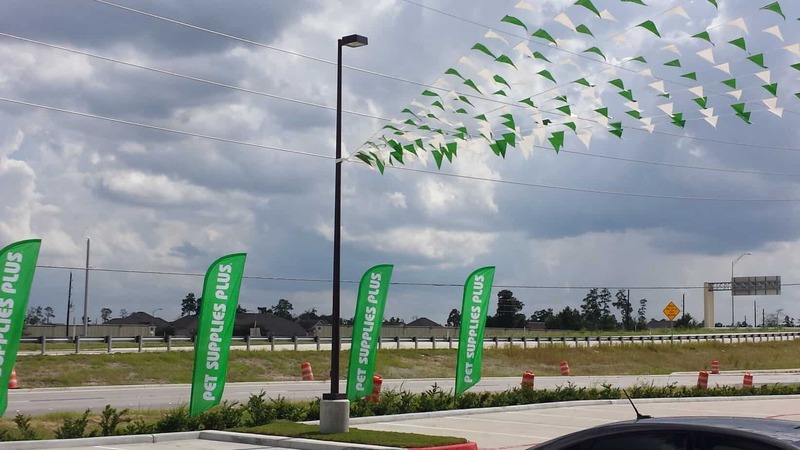 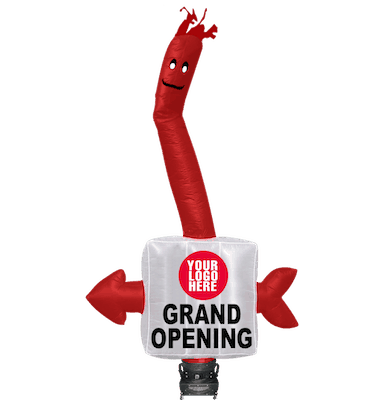 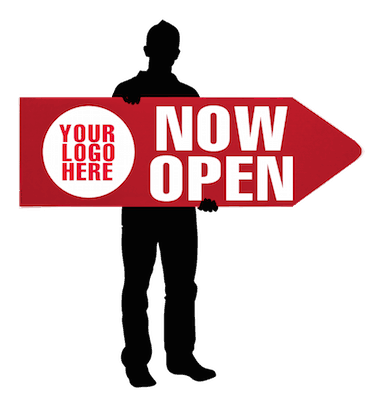 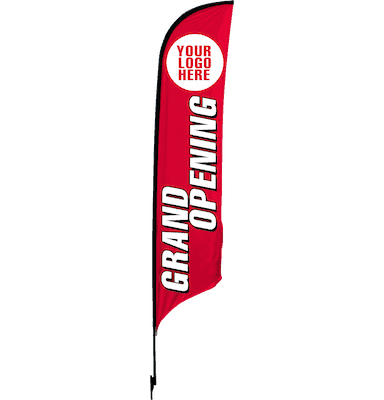 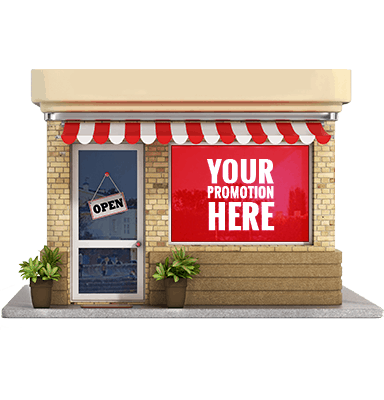 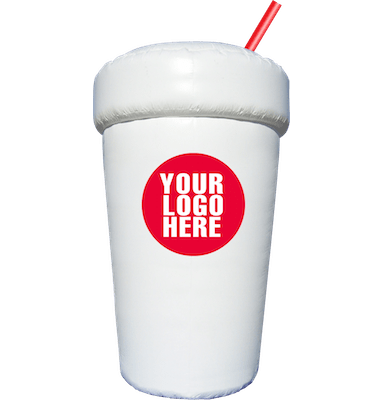 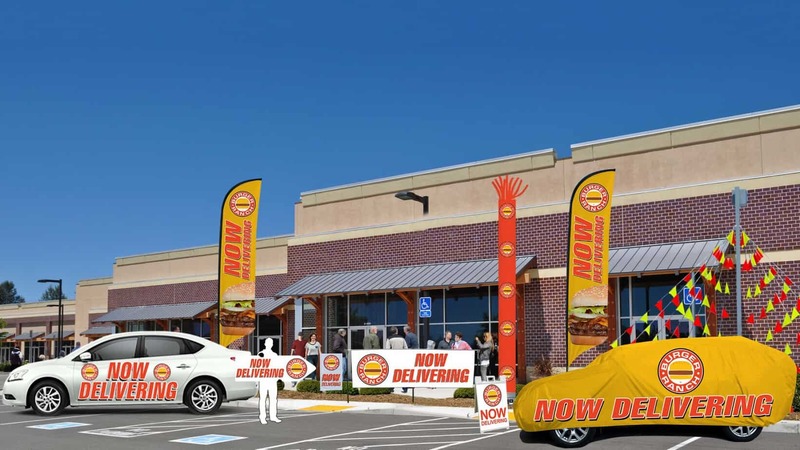 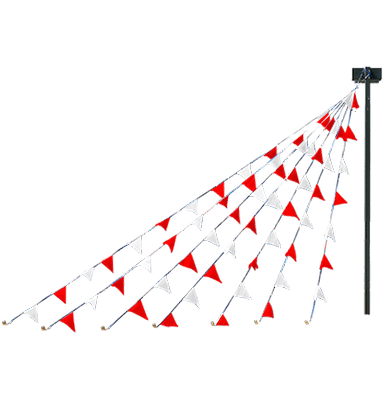 On-site advertising products like advertising flags, banners, tents, advertising balloons and pennants are the essential, grand opening tools to attract attention, see an immediate return on investment and sell more without blowing your budget…. 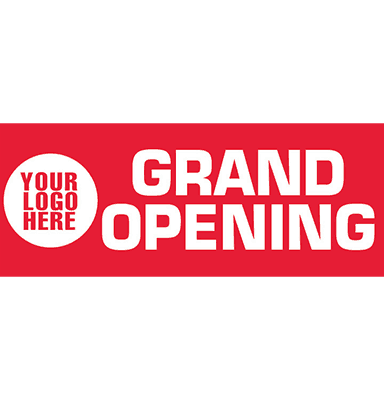 “ Read the rest of the article here: 33 Grand Opening Resources And for help with your grand opening, give us a call at 855-692-4723 or send us an email!